Belarus~!. . 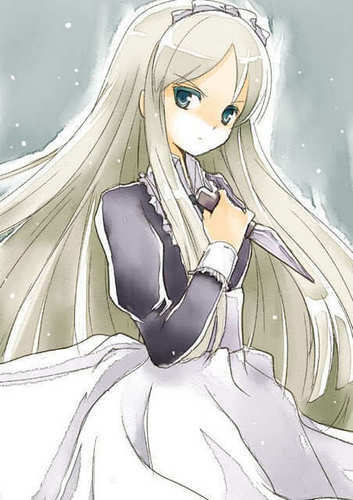 Wallpaper and background images in the 黑塔利亚 club tagged: hetalia aph belarus. Gakuen 黑塔利亚 screenshot Okiku doll? A Guide to 写作 Fanfictions and Roleplaying Accurately.